Japanese Soccer – Kagawa and Honda are just two of our Gods! Japan national team boss Hajime Moriyasu claims that it will not be easy to build a strong team for the corporate America. There is a lot of hope that Japan will be taking the strongest squad possible for the upcoming Copa America that will take place in Brazil. There is no obligation for overseas clubs to let the Japanese players become available for this tournament. FIFA have sanctioned a date between June 14 and July 7 for this tournament. The clubs that are part of the CONMEBOL federation only have an expectation with regard to the availability of top international stars. For this reason,Moriyasu is quite sceptical about naming a strong squad since he does not expect many of the clubs to head into the request. After a strenuous 2018 summer, there is expectation from the club’s for a more relaxed summer in which players get the opportunity to rejuvenate for a great club campaign. Japan is taking part in the Copa America for only the second time and they are a nation invited for this purpose. 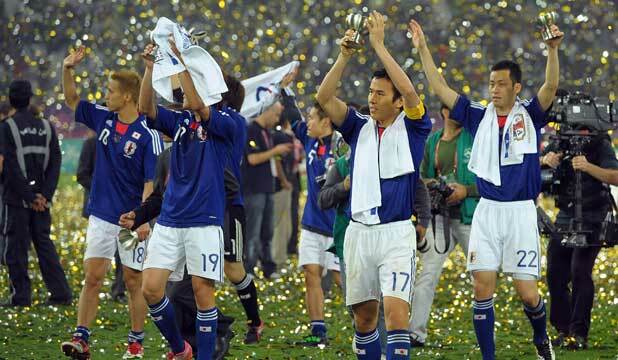 However, Japan will also be joined by Asian Cup winner for the current campaign and the World Cup 2022 hosts. One of the first to reject Japan’s desire is Werder Bremen, who have denied Yuya Osako the chance to participate in the tournament. Japanese football is all set to receive a major boost with Manchester City set to visit the country as part of their pre-season tour in 2019. This will be the first time City will visit Japan and they are up against Yokohama F. Marinos as part of the first-ever EuroJapan Cup. It is not a surprise that City are up against this Japanese team, who happen to a sister concern of the group that owns Manchester City. This inaugural match will take place at the Nissan Stadium on July 27. It is expected that Manchester City will be playing against multiple Japanese teams in the coming weeks. 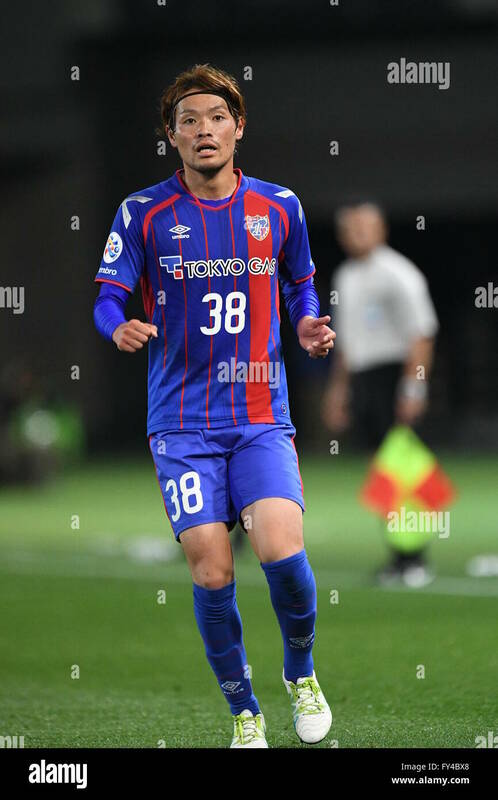 Chief operating officer Omar Berrada claimed that the club are delighted to be stepping into Japanese football, which happens to provide a major fan base even as City start to accumulate a lot of success. Yokohama F. Marinos’ chief executive Ryoji Kurosawa, meanwhile, claimed that the match is one to look forward to considering that both teams are capable of scoring plenty of goals when they go up against each other. Since both teams play an attacking style of football, the supporters can enjoy a great game, according to the manager. 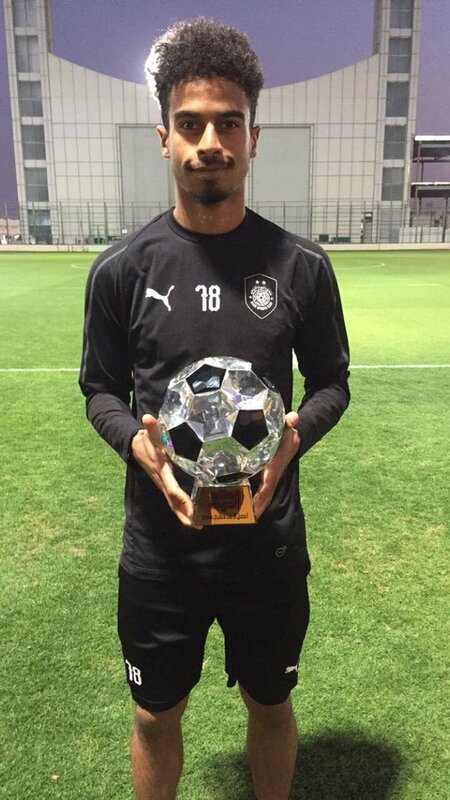 On 1st February 2019 celebration vibe was pumped up when Qatar beat the team from Japan in the finals of the Asia Cup with a scoreline of 3 – 1. The first thanks for this massive success of Qatar would go to Abdul-Aziz Hatem, Almoez Ali and Afif Akram. When everyone was busy celebrating the victory of Qatar and giving a heartfelt congratulation, Japan in background proved that their pure class attitude doesn’t depend on their victory or failure. After the game without stepping their shoes into negative vibes, they moved out by leaving the dressing fully cleaned up. They also left a respectful and sweet thank you note in Japanese, Arabic, and English. One of the feel-good stories of last season has taken up the prestigious domestic trophy. However, this is hardly positive news. 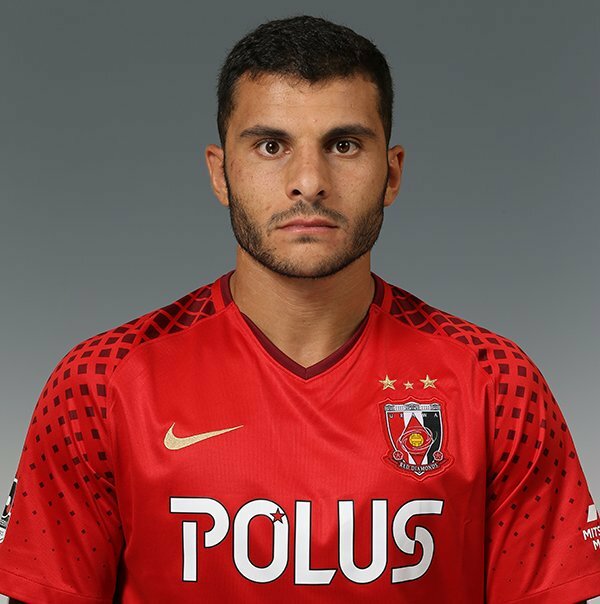 Urawa Red Diamonds of Andrew Nabbout has won the Emperor Cup by defeating Vegalta Sendai 1-0. Yet, they maintain the old record of Oswaldo Oliviera, the manager with a great record when it comes to Japanese football. However, the Brazilian manager does not pay much heed to the striker of Socceroos’ World Cup who is yet to score for the Japanese team after fifteen appearances across all competitions for the club. 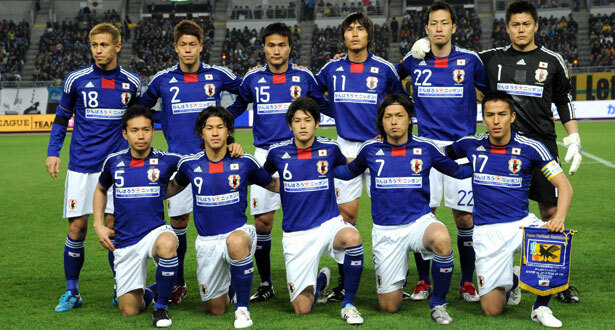 Japan were able to come up with a strong performance in the recent game against Kyrgyzstan. It was an impressive performance from the Asian team as they were able to enjoy a dominant 4-0 success in this final friendly match before they step into the Asian Cup next year.RyosukeYamanak, who was making his debut for the national team, was able to score after just two minutes on the clock. This actually set the tone for the match and Genki Haraguchi was able to add another for Japan in the middle of the first half. Japan then gained a strong grip on the match with goals from Yuya Osako and Shoya Nakajima. 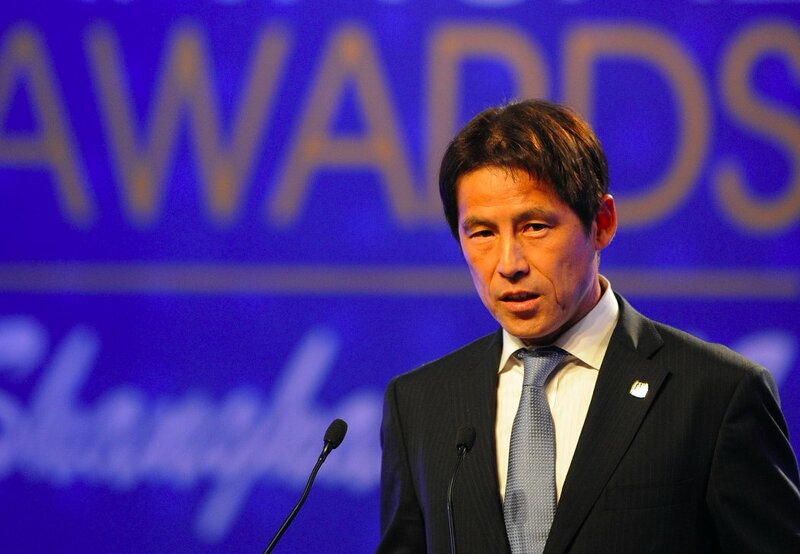 Hajime Moriyasu has been able to make a major impression in his first few matches as the Japan national team manager. The Kirin Challenge Cup success has been able to take his overall record to four victories and a draw since taking over the role as the national team boss. Three of those victories have been against American opposition. Even then,Moriyasu has tried to keep his team grounded by claiming that the stature of the opposition is not important. It is extremely important that Japan played with a high level of motivation irrespective of the opponent. It is likely that Japan will be coming up against Uzbekistan or Turkmenistan in the group stages of the Asian Cup next year. Japan coach Hajime Moriyasu said that his team is ready for the Asian Cup that will be held in the United Arab Emirates in January. He was speaking after his team last friendly game against Kyrgyzstan. Japan managed to win the game by 4-0. The win means that Japan is now undefeated in 5 games since their new manager Hajime Moriyasu took charge of the team. New Japanese coach Hajime Moriyasu has decided to call up as many as six veterans for the upcoming match against Uruguay and Panama. The 50-year-old will be leading Japan for the first time after recently assuming office. 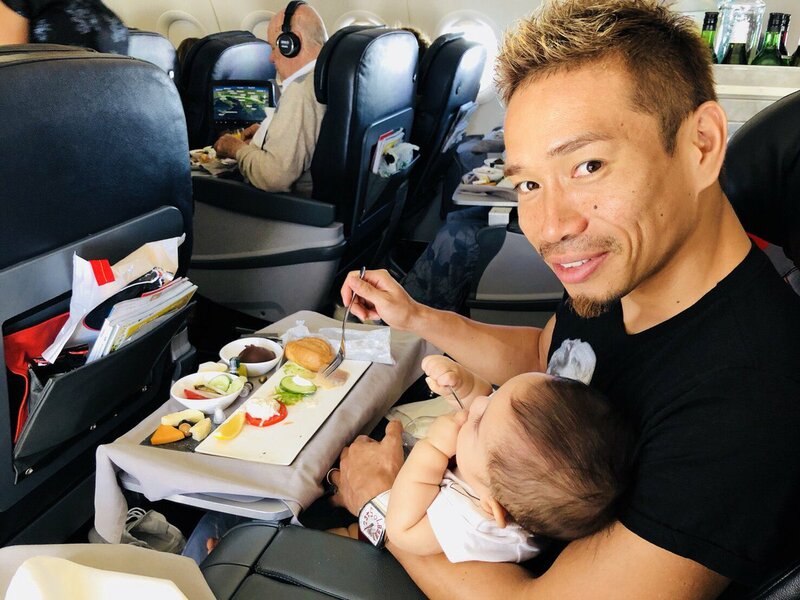 The pressure of winning the first game in charge appears to have made the 50-year-old go for the trusted option veteran players like Yuya Osako, Yuto Nagatomo, and Maya Yoshida. These players will be linking up with the 23 man squad named for the games against Panama and Uruguay. The first of those games will be against Panama at Niigata while the match against Uruguay will be at Saitama. Moriyasu has been in charge of the Olympic and the senior team since July. He decided to go with a less experienced group of players for the games against Chile and Costa Rica. 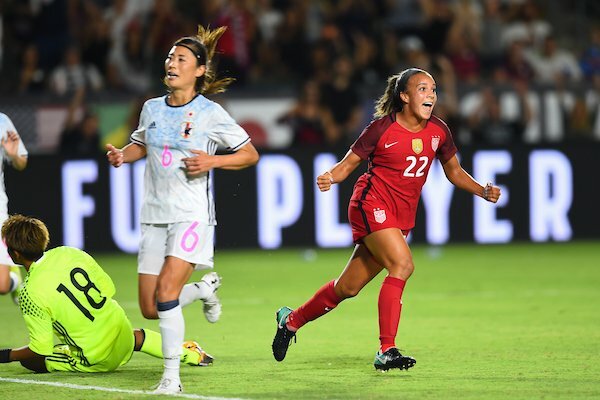 Even though Japan did not play against Chile due to an earthquake cancellation, the national team did take on Costa Rica in the subsequent friendly match and were able to get a comfortable 3-0 win. The next four matches for the Japanese national team happen to be at home and they provide a good opportunity for Moriyasu to settle into his role. The 50-year-old has a tough job of having to improve Japan, who were unable to reach the quarter-finals of the World Cup. Former Barcelona and Spain international midfielder Andres Iniesta believes that he has made the right decision to move to Japan in order to play for Vissel Kobe. He said that he feels at home in Japan and that he has been welcomed really well by his teammates as well as the fans. 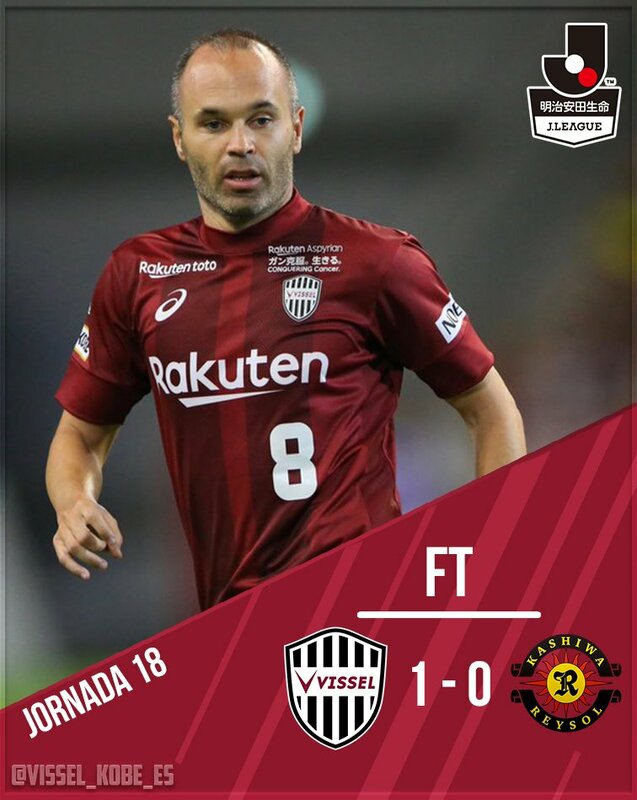 Indeed Andres Iniesta has enjoyed a good opening to his Japanese career and has scored two goals so far this season in the Japanese league. Japan has replaced their national coach Akira Nishino after their disappointing exit against Belgium. Indeed the Japanese team was leading by 2-0 with only 25 minutes left in the game and was ultimately beaten 3-2. The Japanese Football Federation has decided that they will need another coach if they want the team to progress. 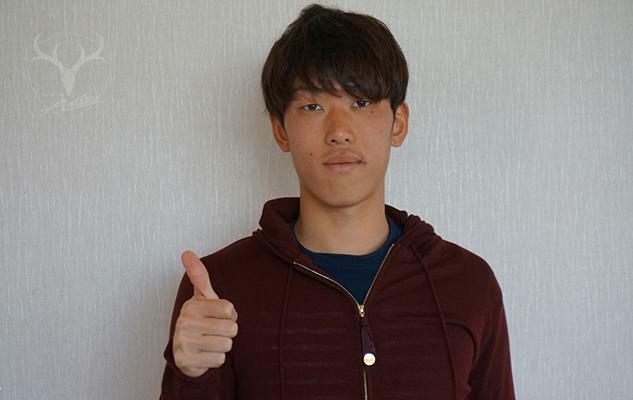 Akira Nishino said that he accepts the decision and believes that he has done his best for the team. He said that Japan has done their best in the World Cup and it is unfortunate that they could not win the game against Belgium. He said that they started the match well and did everything they can in order to control the game. The Japan national football team calendar in 2017 is complete with the national team confirming an international friendly against New Zealand in Nagoya next month. Anthony Hudson’s team, who defeated the Solomon Islands home (6-1) and drew away (2-2) for a 8-3 win on aggregate to book their place in the Intercontinental Playoff in November, will face the World Number 44, Japan on Friday 6 October at Toyota Stadium in Nagoya. While New Zealand won the OFC Final Stage Playoff, Japan defeated Australia 2-0 in the AFC Stage Three Qualifiers to book their place in the FIFA World Cup in 2018. New Zealand boss Hudson said the fixture, which will be for the Kirin Challenge Cup, would be a great test for his side in their final match before taking on the fifth-ranked South American team for a place at the FIFA World Cup.